David specializes in M&A transactions, venture capital and corporate litigation. He heads the M&A team in Brussels. 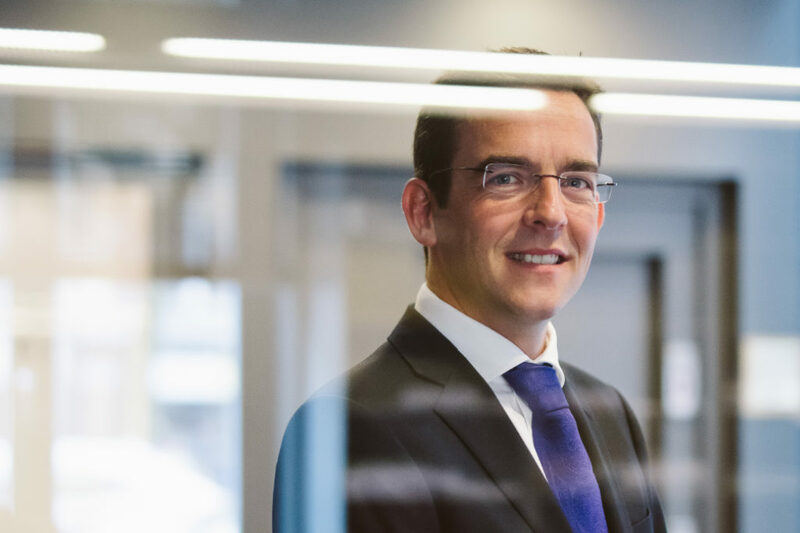 He advises family shareholders, industrial buyers and private equity funds, both foreign and Belgian. David has developed specific know how on incentive schemes in leveraged buyouts. He has an extensive experience in venture capital and has accompanied many teams (including founders and investors) from start-up to a successful exit. He handles cases which involve complex legal and financial challenges. David was admitted to the Brussels bar in 2000. He holds a bachelor in law from the Facultés Universitaires Notre Dame de la Paix in Namur (Belgium), a master in law from the Catholic University of Louvain (Belgium) and a master in business administration from the Solvay Business School (Brussels), with a special focus on corporate finance.